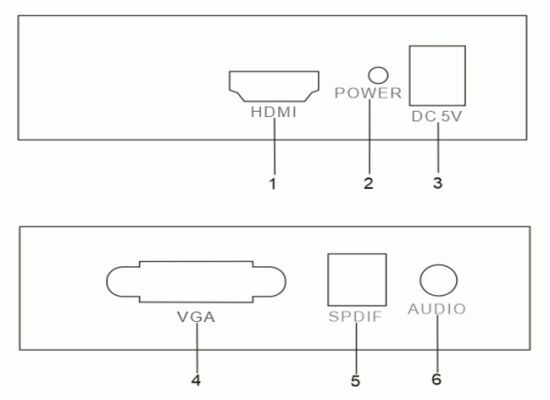 HDMI to VGA Converter, HDMI to VGA and Audio Converter, HDMI to VGA and Spdif Converter manufacturer / supplier in China, offering HDMI to VGA+3.5mm Audio+Spdif Converter, Bluetooth 5.0 Wireless Earbuds with Auto-Charging Box, Mini VGA to HDMI Upscaler 1080P and so on. 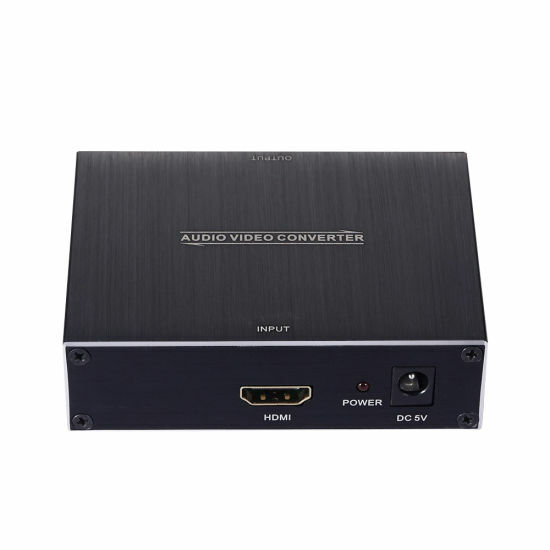 This kind of HDMI to VGA and Audio Converter converts. HDMI signal into analog VGA video and audio signal and digital signal. 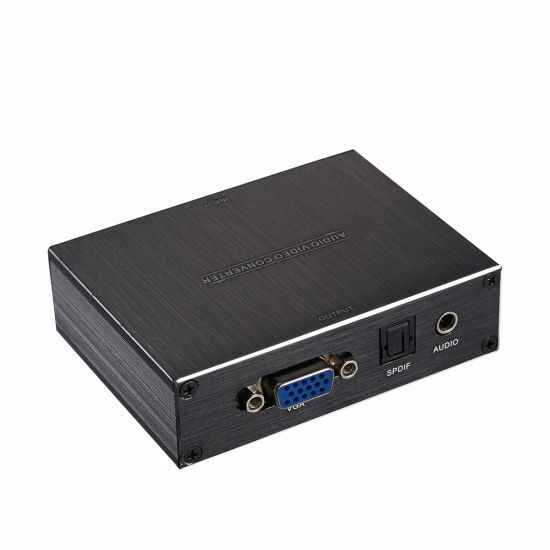 It allows users to enjoy their high definition image and sound when watching movies or playing games on the traditional VGA monitors or projectors. 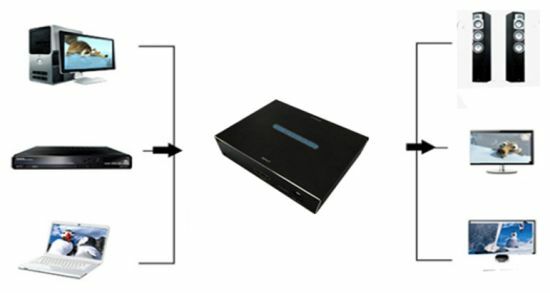 It offers solutions for digital entertainment center, HDTV retail and show site, HDTV, STB, DVD and Projector factory, noise space and security concerns, data center control, information distribution, conference room presentation, school and corporate training environments. 6. VGA output: 1080p60Hz, 720p/60Hz.